The Small Community-Run Copper Center Ashby Museum. 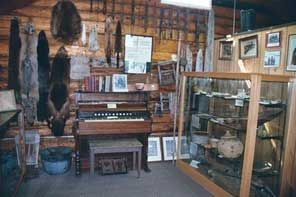 There's a Native American Ahtna Heritage Center near Copper Center. This is a relatively new project, on the National Park Visitor Center compound. Ahtna people are working hard to gather information, photographs, oral history, and artifacts about their rich culture. 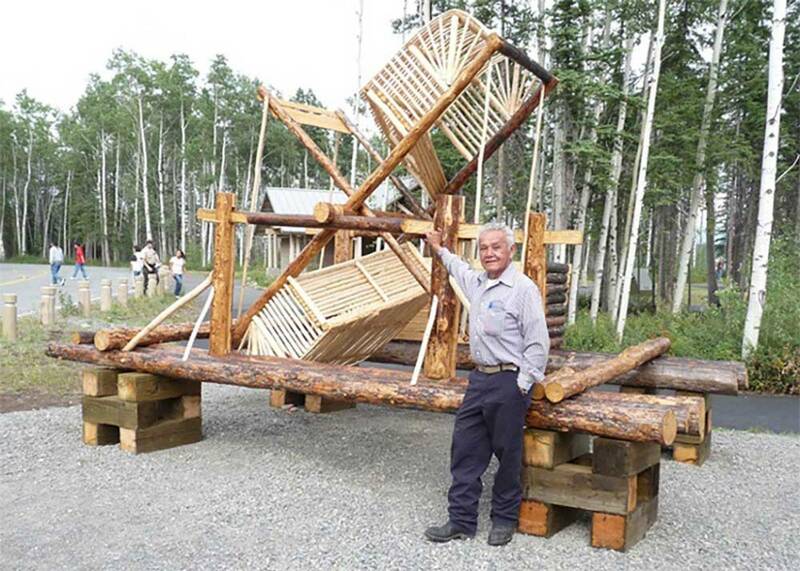 Look for the fishwheel outside the Heritage Center building at the NPS complex, Mile 106.8 Richardson Highway. 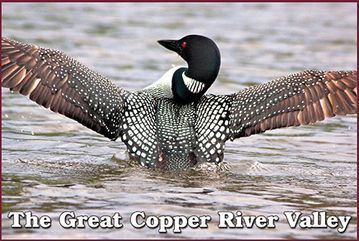 For information about Ahtna and its heritage, call 822-3535. The long and difficult journey that thousands of gold miners made in 1898, first over the hazardous Valdez and Klutina Glaciers, and then down the wild Klutina River (in homemade raw spruce boats) and finally, cross-country over the Copper Valley, left a lot of very tangible "stuff" behind. Old sleds, leather harnesses, boot crampons, spoons, tools... Much of the debris that tells the story of how arduous it all was, and is available for you to view at the little George Ashby Museum, on the Copper Center Loop Road. Copper Center Loop Road, Mile 101 Old Richardson Highway, near the old site of the Copper Center Lodge (which burned down several years ago) near the Klutina River. 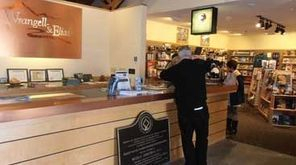 The National Park has museum-like exhibits at the Park Visitor Center complex in Copper Center. 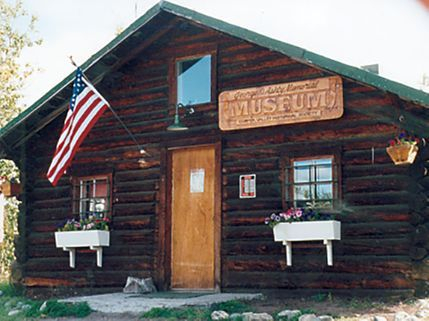 Of course, Kennicott itself is a major stand-in place historic exhibit. Mile 106.8 Richardson Highway, just north of the road in on the Old Richardson Highway to Copper Center itself. Call 822-7250.